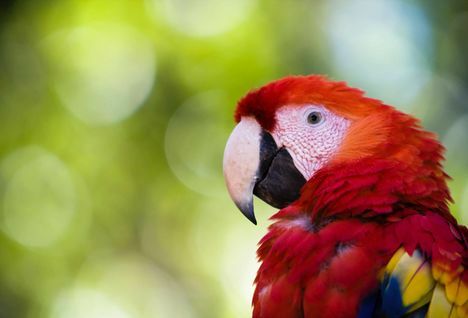 Honduras has all the best bits of the rest of Central America - the white-sand beaches, ancient ruins, dense rainforest, and some world-class diving, but all with far fewer tourists and much more for your money. 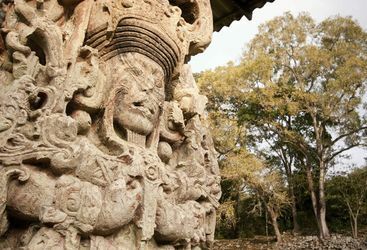 Our top recommendation of where to go in Honduras are the Maya ruins of Copan, where the detail in the design is incredible, and there is a feeling that they've only recently been discovered. 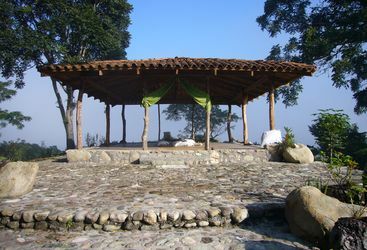 This site is surrounded by lush green hills dotted with tobacco and coffee farms that are also well worth exploring. Honduras also has the second highest number of coral reefs after Australia, so head to the Bay Islands for some incredible diving. Another brilliant thing about this country is that its small size means it's possible to visit the forests, valleys and islands all in one trip, and our experts are here to help make this happen. 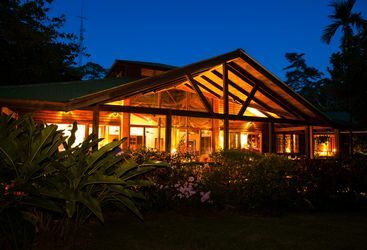 Guatemala and Belize have long been among the most popular countries to visit in Central America, but on a recent trip to the region I went in search of something new, which I found in spades in El Salvador and Honduras.